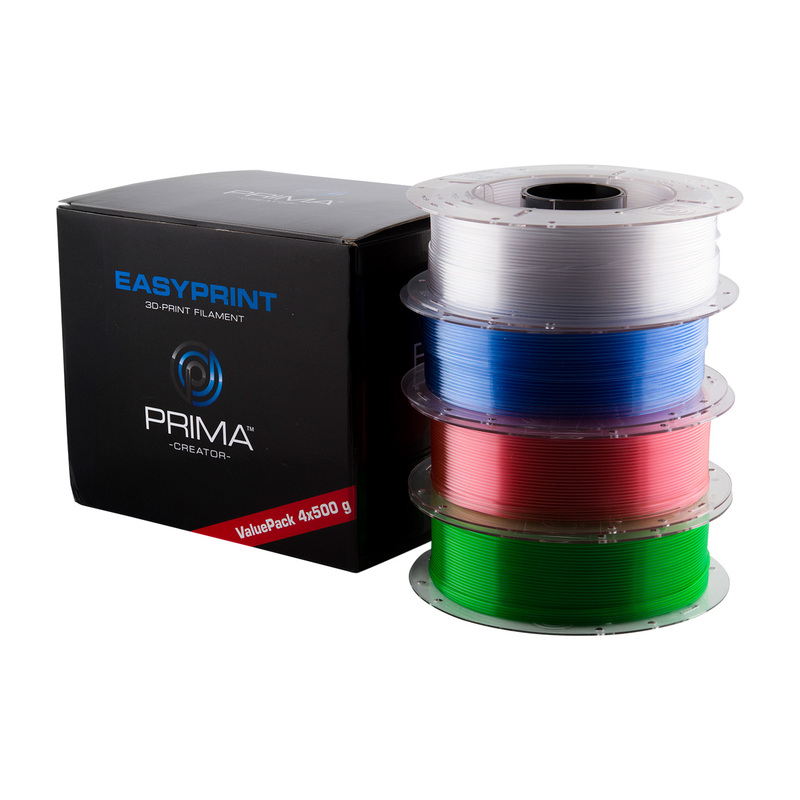 EasyPrint VALUE pack contains 4 x 500 gram spools. 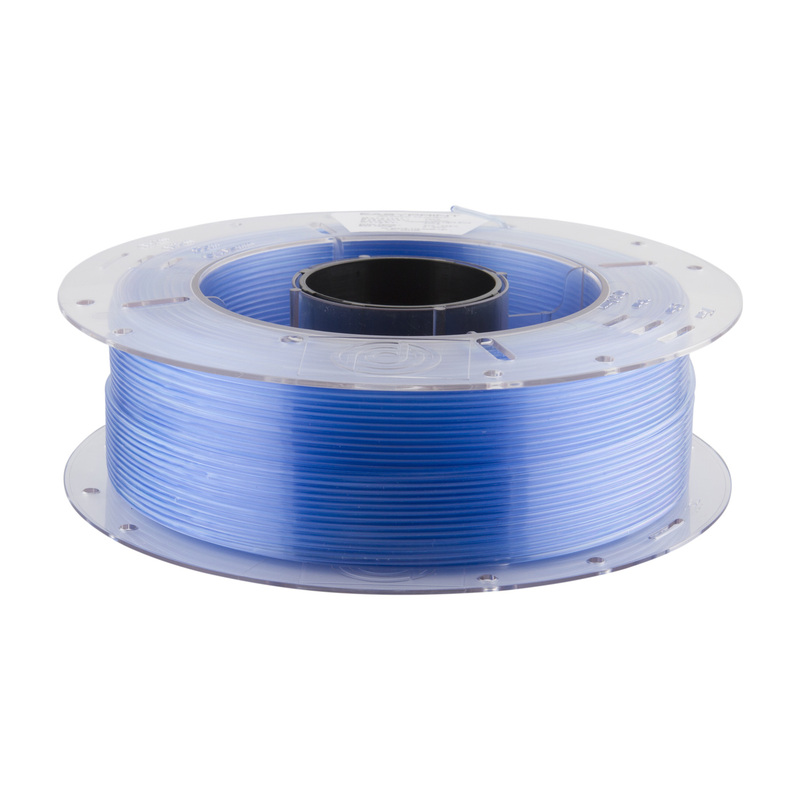 Spool fully compatible with all Flashforge printers, fits inside printers like Finder, Dreamer etc... Adapter included so you can change the spool hub diameter. 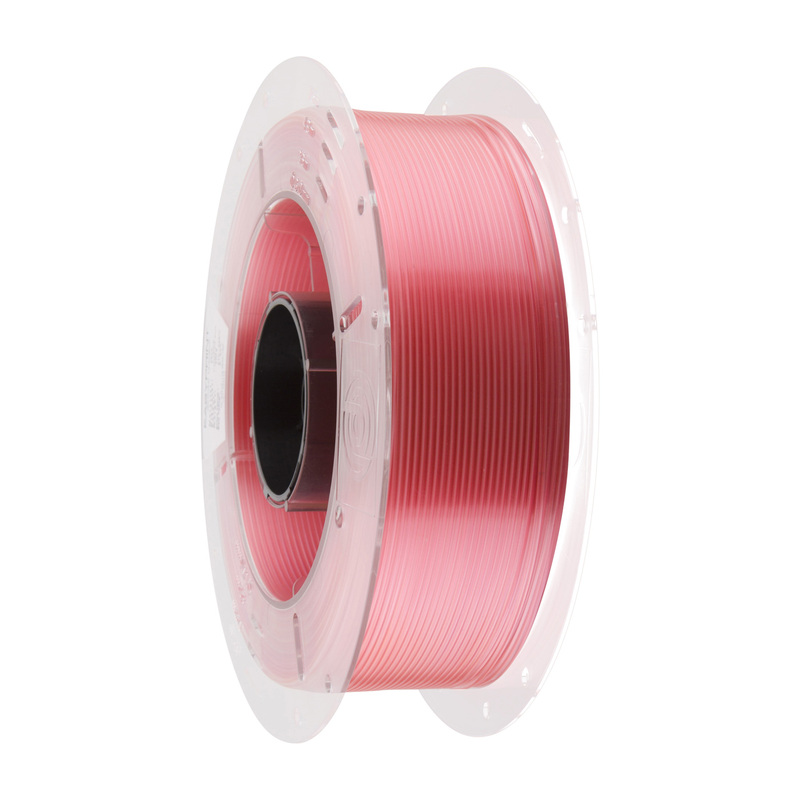 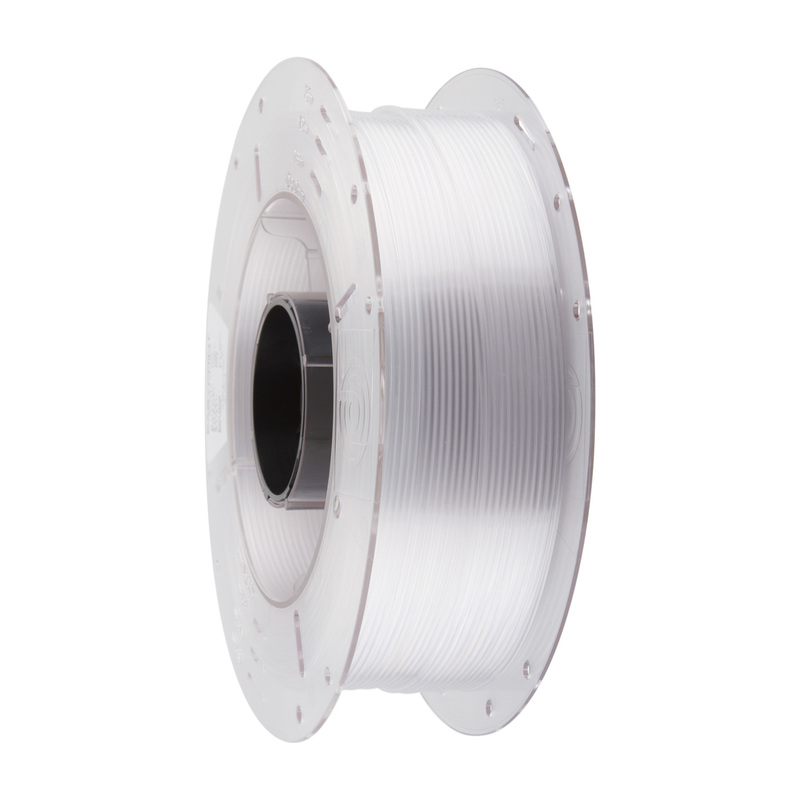 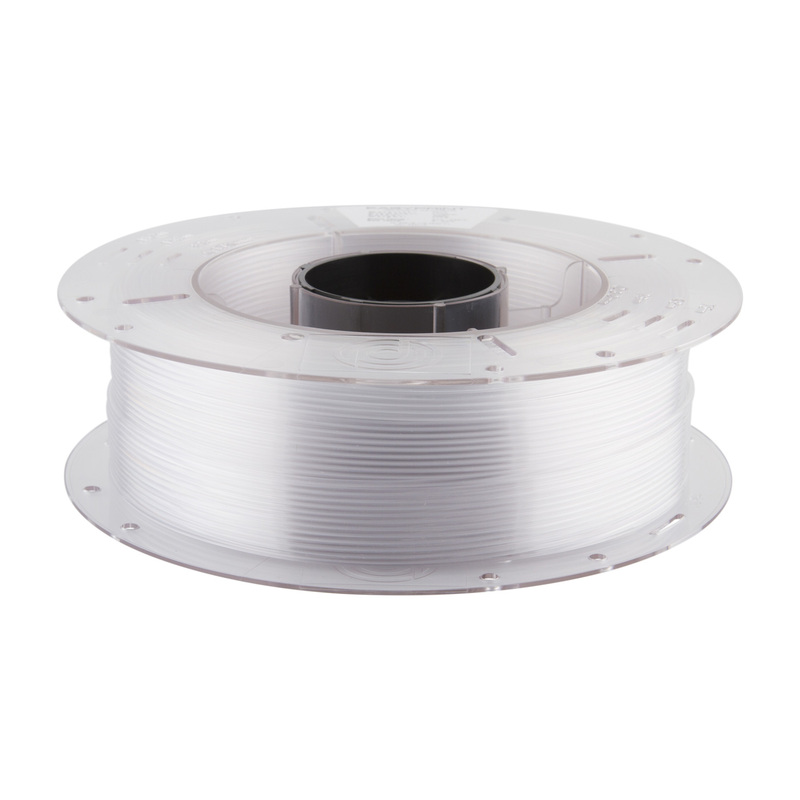 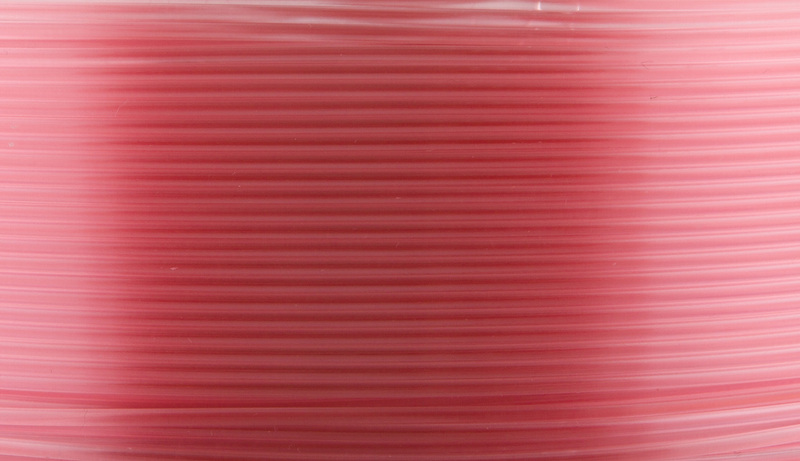 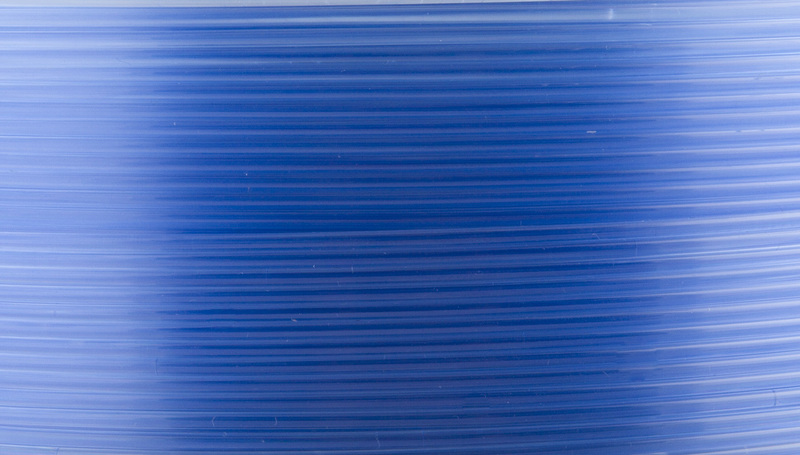 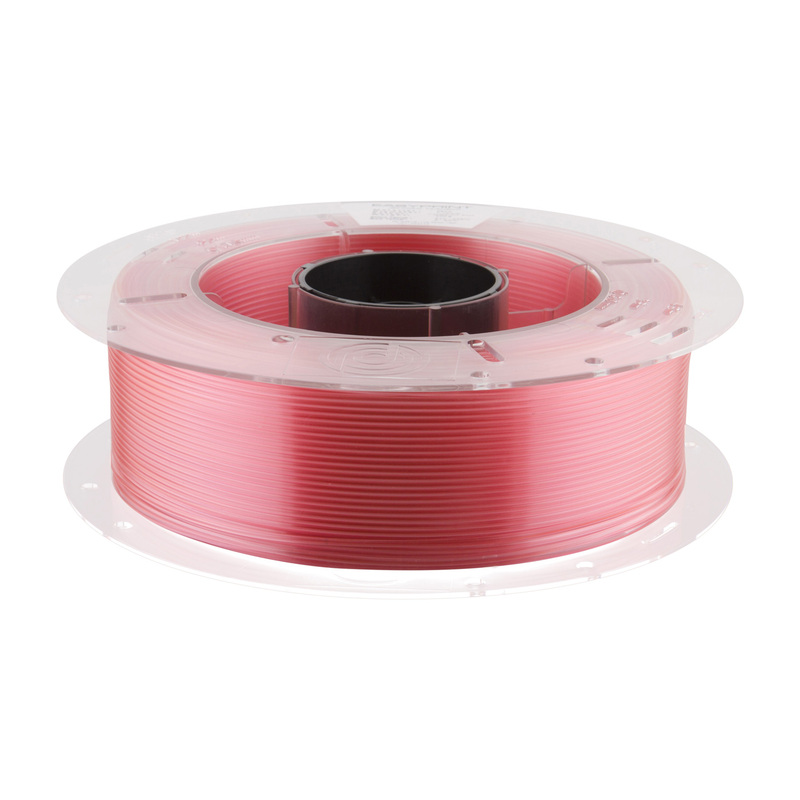 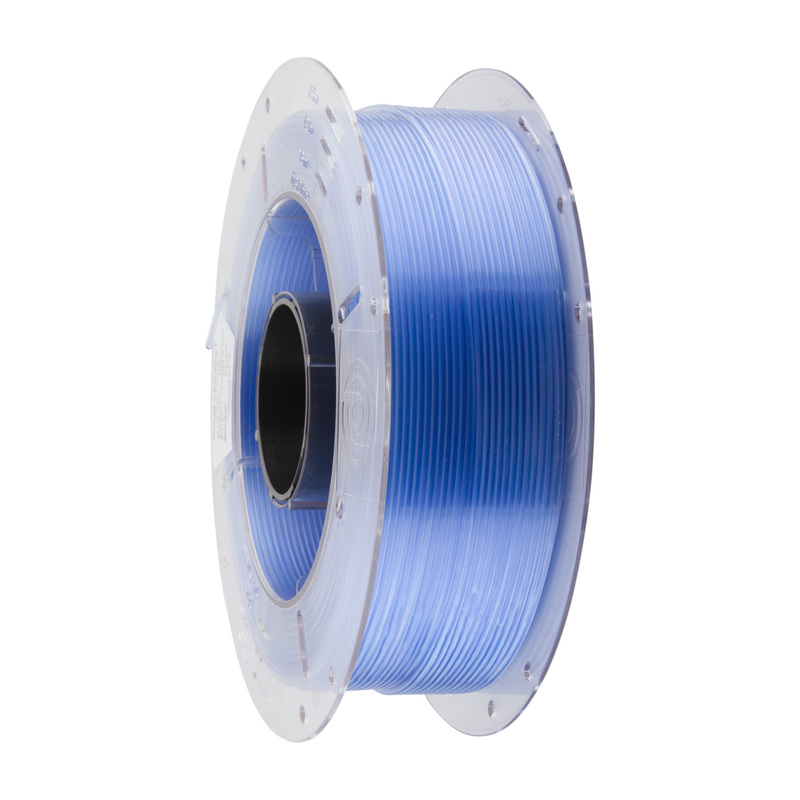 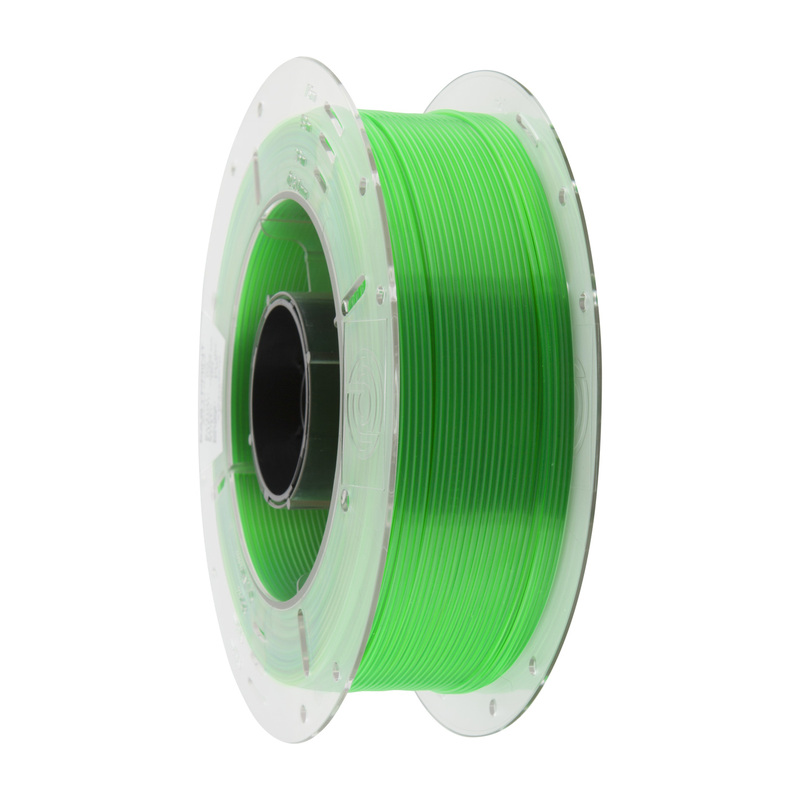 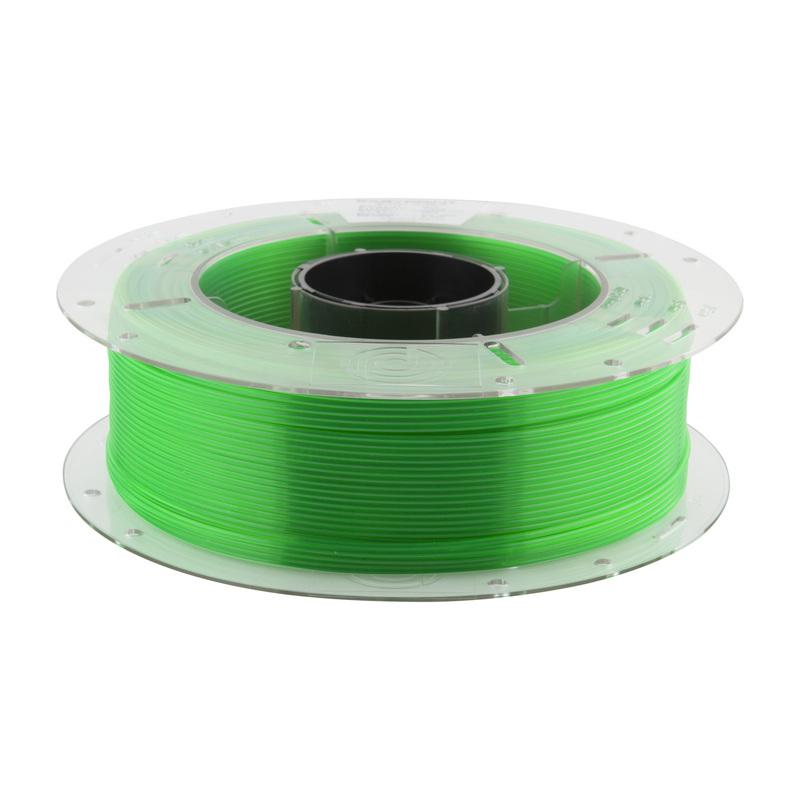 On every spool of EasyPrint you will have a perfect spooled filament with a weight of 500grams. 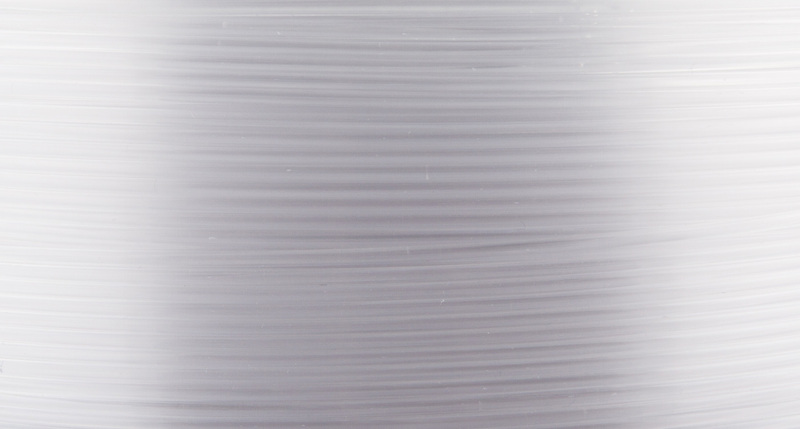 When you compare price and performance EasyPrint is hard to beat!